Granada (population 290.000) is a lively university city in the South of Spain with excellent entertainment facilities. 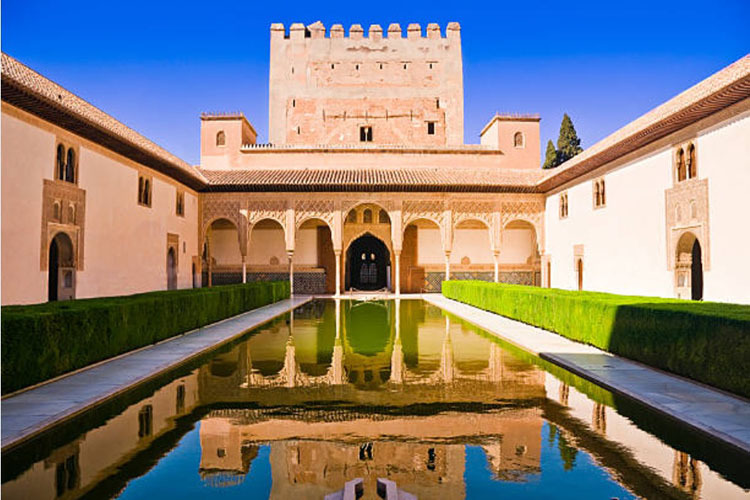 Granada has lived through the influences of the Iberian, Roman, Jewish and Islamic cultures and the city holds two of the world’s greatest historical treasures, The Alhambra and El Generalife. The beautiful and dream-like Islamic palaces, gardens and fountains of these two monuments attract some 2 million visitors a year. Together with El Albaicin- the old Islamic quarter of the city- La Alhambra and El Generalife form part of UNESCO’s World Heritage. Granada has indeed won deserved fame from its melting pot of cultures and its openness to diverse trends. 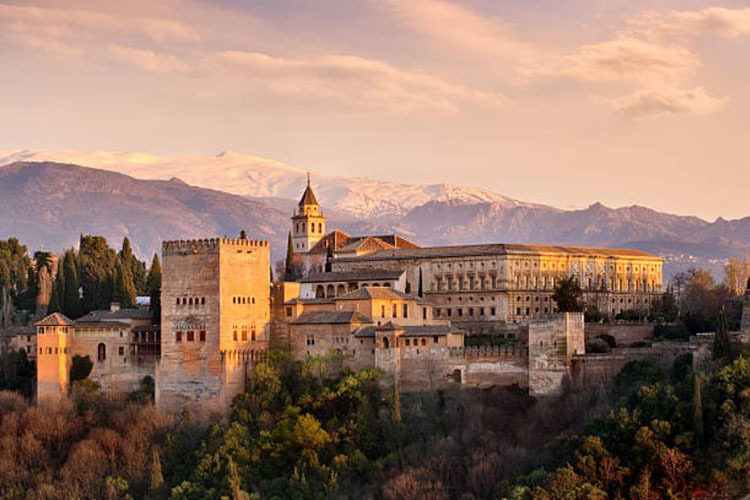 Granada is one of the most magical places in the world, full of beautiful contrasts, such as its privileged geographical location, near the snowy peaks of Sierra Nevada, with its famous ski resort, and the sun drenched beaches of the Costa del Sol and the Tropical Coast. In under an hour, you can be skiing on the peninsula’s highest mountains or swimming in the Mediterranean Sea.